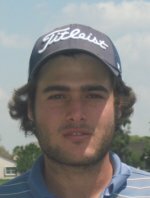 JUPITER, Fla. – Patricio Salem of Lima, Peru, outlasted six lightning and rain delays Wednesday to score his fourth victory on the Minor League Golf Tour with a five under par 67 at Abacoa Golf Club. Salem birdied three of his last five holes and had six birdies and a bogey overall to win by a shot. He received $600 from the $2,805 purse and an additional $200 from an optional bonus pool for a total of $800, raising his career earnings to $11,011. Jacob Eggers and Zack Shriver tied for 2nd with 4-under par 68's. Eggers came to the final hole at -5 and made an uncharacteristic bogey from the middle of the fairway. His first win on the MLGT is surely right around the corner. 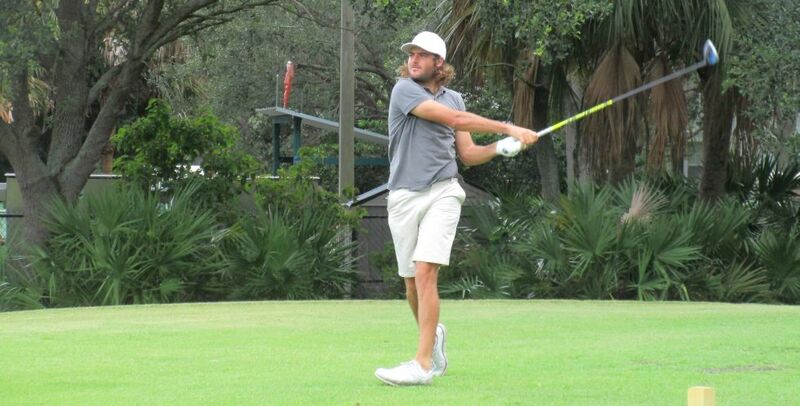 The MLGT’s 67th tournament drew 24 starters. 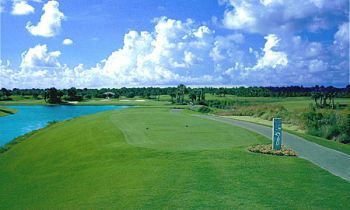 Three 18-hole events are scheduled next week: Monday, Indian Spring CC; Tuesday, TPC Eagle Trace; and Thursday, Jupiter CC.